About this objectHead and shoulders portrait of one of Donald Blumberg’s students. 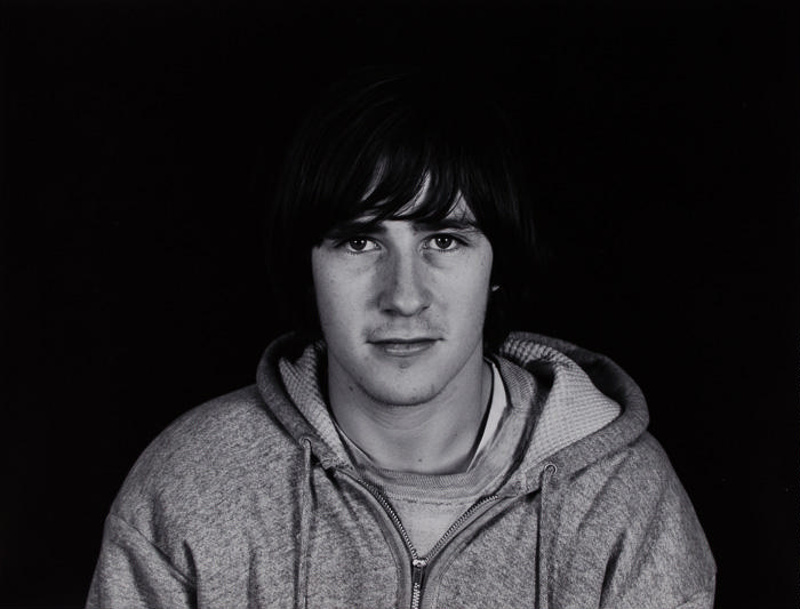 Photograph was included in Blumberg’s 1973 exhibition at MIT entitled Portraits of Students. Subject and Association DescriptionBlumberg is a photographer whose work has been exhibited at the George Eastman House and the Museum of Modern Art as well as an educator who taught at the University of Buffalo and the Otis Art Institute.